IN his continuing search for the more weird, wacky and wondrous in the world of travel, David Ellis says that in Spain a wine company that now sells more sparkling wine than any other maker in the world, at Christmas continued a tradition it's upheld since its founding during the tough economic days of early last century. It gave every employee a hamper containing foodstuffs ranging from a bottle of olive oil to a live chicken for the Christmas Day table. 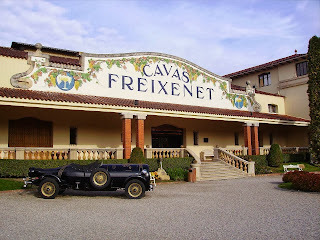 Amongst other assorted items that employees of Freixenet Wines at Sant Sadurni 45km outside Barcelona (photo shows Freixenet Winery entrance) received in their hampers was a leg of ham, some appropriate sauces for Festive Season dining, bottled pears and peaches in syrup, turrons that are a traditional Spanish Christmas nougat made with hazelnuts, walnuts and honey – and enough bottles of Freixenet sparkling and still wines to see them through the Christmas-New Year holiday break. 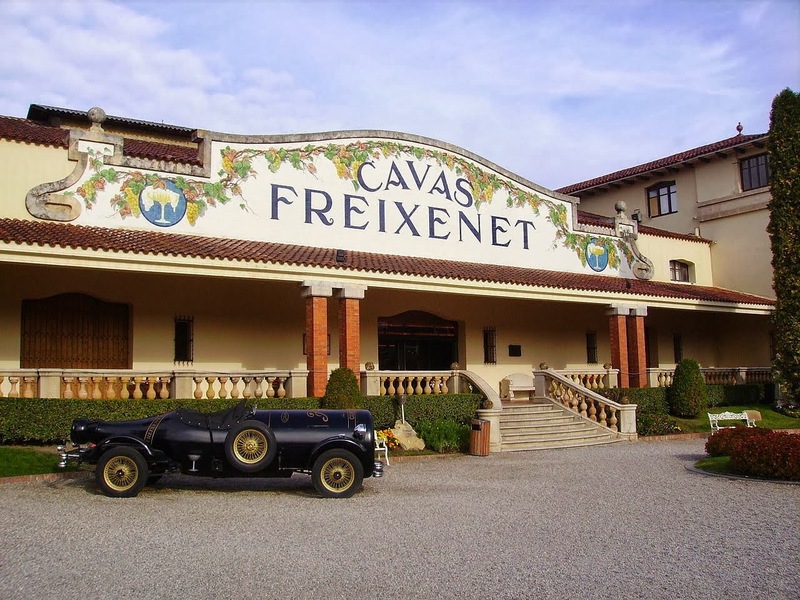 And as Freixenet Wines bought Australia's Katnook Estate in South Australia's Coonawarra a few years ago, for the first time the workers' 2013 hampers included a bottle of Aussie Katnook Estate as well.